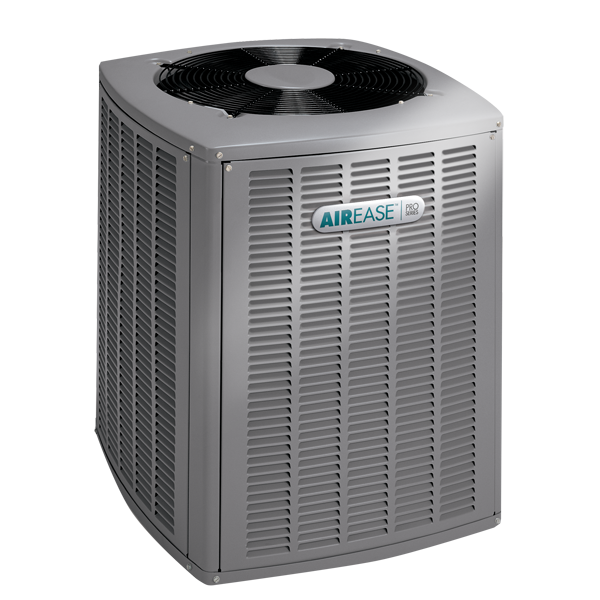 Pro Series Systems Pair this model with a Pro Series™ variable speed furnace and a Comfort Sync thermostat&apos; for optimum performance. With the Pro Series&apos; you’re in control of every aspect of your home’s climate&apos; as well as your energy costs. Two Stage Compressor The two-stage scroll compressor will run longer&apos; gentler cooling cycles at low capacity during mild weather and switch to full capacity on hotter days&apos; keeping you comfortable all season long. 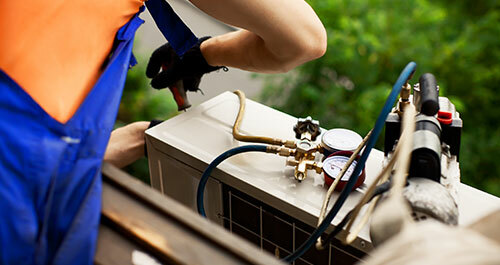 Up to 18 SEER SEER (Seasonal Energy Efficiency Ratio) rates the energy efficiency of your cooling equipment. The higher the SEER rating&apos; the more efficiently your unit operates&apos; saving you money on utility bills.